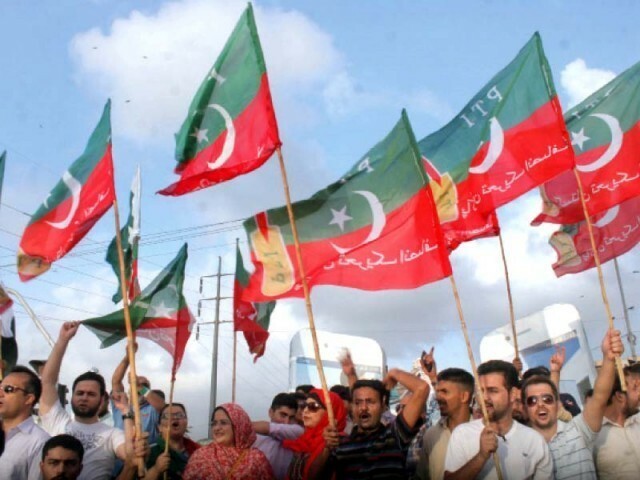 PESHAWAR: Pakistan Tehreek-e-Insaf (PTI) has submitted a priority list of 15 women candidates for reserved seats in the Khyber-Pakhtunkhwa (KP) Assembly. The total number of reserved seats for women in K-P Assembly is 21. PTI Regional President Shah Farman was authorised by the party chairman Imran Khan to submit the priority list of women reserved seats to the Provincial Election Commission for the upcoming general elections. The names included in the list are Nadia Sher, Maliha Aftab, Ayesha Naeem, Momina Basit, Dr Sumara Shams, Rabia Basri, Dr Ayshia Asad, Sajida Haneef, Somi Falak Naz, Aysha Khushnood, Sitra Afreen, Zeenat Bibi, Asia Khattak, Maria Fatima and Nadia Ambareen Khattak. 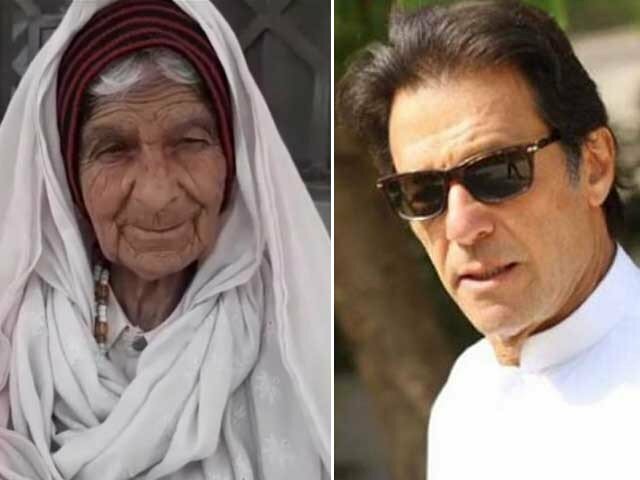 Previously, PTI had nine women on reserved seats in K-P Assembly which included Nadia Sher, Aisha Naeem, Nassem Hayat, Maliha Ali Ashghar Khan, Zareen Zia, Nargis Ali, Nagina Khan, Dina Naz and Bibi Fozia. However, party had expelled Deena Naaz, Nargis Ali, Nagina Khan, Fouzia Bibi and Naseem Hayat for allegedly selling votes in the senate election.